We looked at our beginnings and decided we were going back to where we started, SOAP. Boy did we have fun! JAN. 2018 marks Sisters Making Scents 19th Birthday! 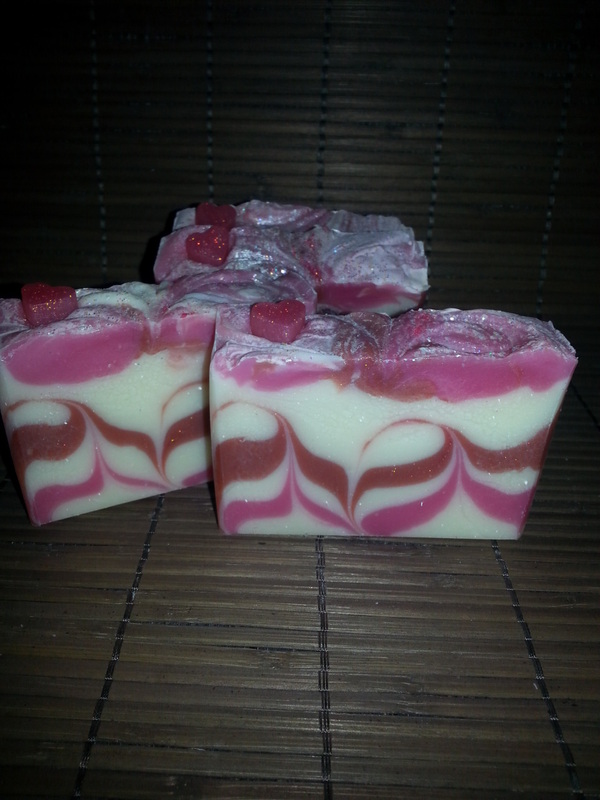 ​These are our soaps that will constantly be changing and evolving. Small batches of 12-18 bars, depending on the molds we use. Constantly changing like art evolving should. ​New Scents-New Colour-New Designs one of a kind batches. 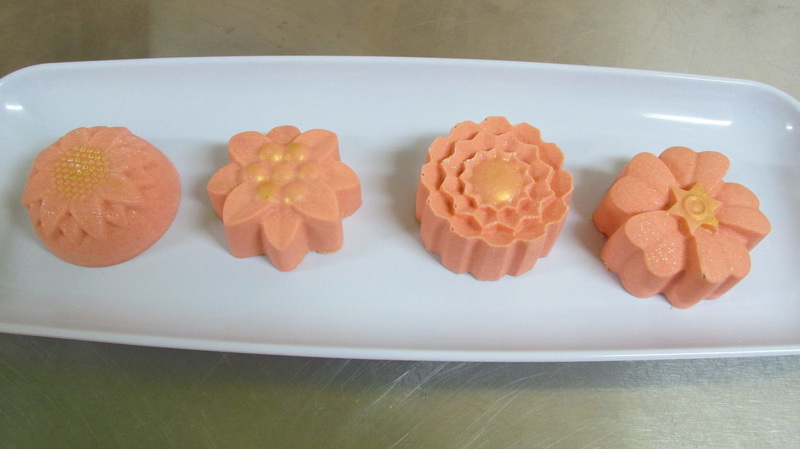 We offer our customers their own batches of Soap Evolutions. If you would like to buy the whole loaf of soaps as they're available please contact me. Special occasions deserve special unique gifts. Choose your own design, colours and scent from what we have to offer. Batches are 12-18 bars depending on design choice. Brides your welcome to create your own! ​Allow 4-6 wks. to delivery. Contact us today! Look for our feature soaps and whats next brewing in our pot. We are stirring up some wonderful new soap evolutions just for you! Artisan Feature Soap ask us whats available this month! Look for our 2018 holiday season lineup! ​​Created with our favorite proprietary blend of fragrances that both guys & gals love! HOLIDAY SEASON 2018 THERE BACK!!! Cleanse and detoxify your face and body. Sea salts draw toxins out of the body, which will naturally leave you & your skin feeling soft, rejuvenated and refreshed. Thalassotherapy (from the Greek word thalassa, meaning "sea") is the medical use of seawater as a form of therapy. It is based on the systematic use of seawater, sea products, and shore climate. The properties of seawater are believed to have beneficial effects upon the pores of the skin. From wikipedia.